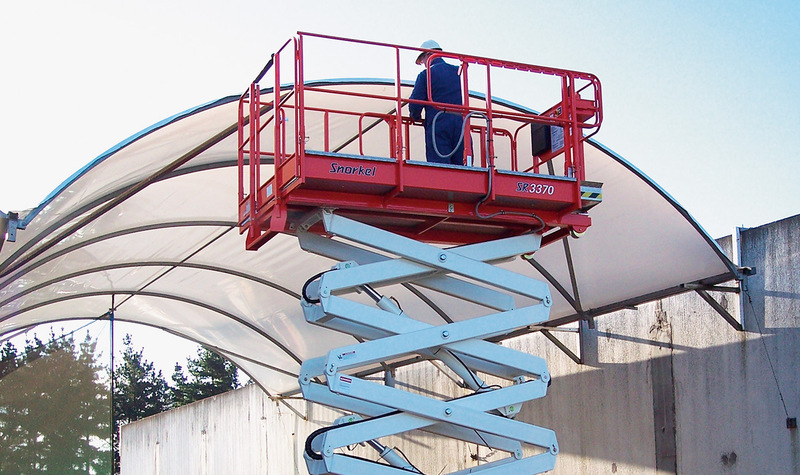 Safety is critical when your equipment has staff working high above the ground. 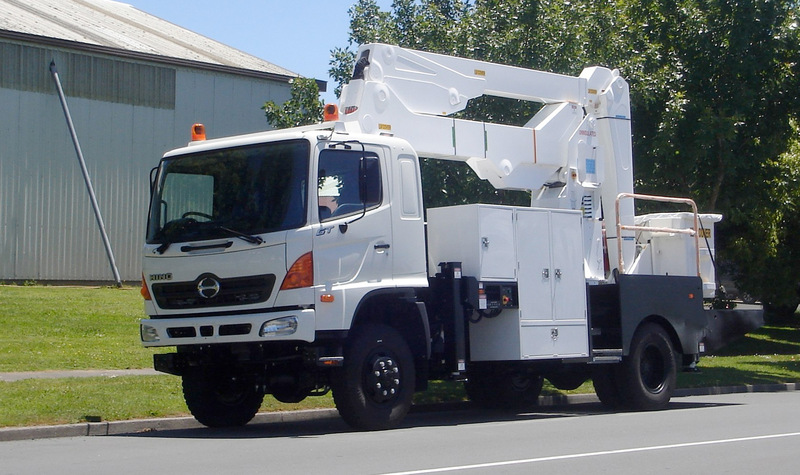 Victor Hydraulic Cylinders have been the cylinder of choice for a number of elevated work platform manufacturers. Our quality focus and the reliability of our hydraulic cylinders give our clients the confidence that they need in this demanding sector. As well as manufacturing excellence, our innovative design is able to embed much of the control components in the cylinder head to remove loose external components that could be damaged as elevated work platforms move around on building sites.